Anything that walks, just about. Sorry in response to a report titled: Couldn't believe what I captured!!! I killed this buck the day after this picture unless taken. 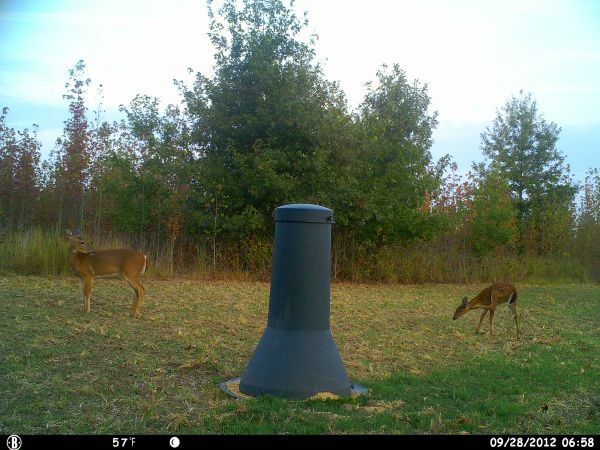 The post shot photo is in the big buck contest. He, in this picture, is 3/4 of a mile north of where i shot him. He went 145 1/2 and weighed 250 pounds! 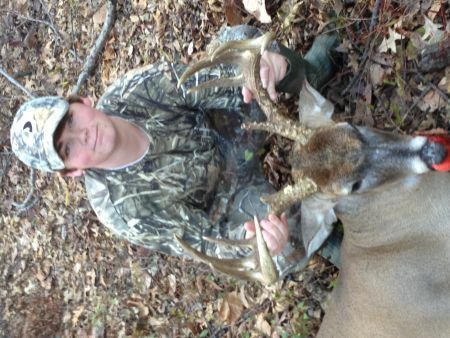 He scored 145 1/2 and weighed 250 pounds. I killed him just after he smelled my tinks 69 lure and just kept walking upwind. Found this tonight, its pretty sweet. 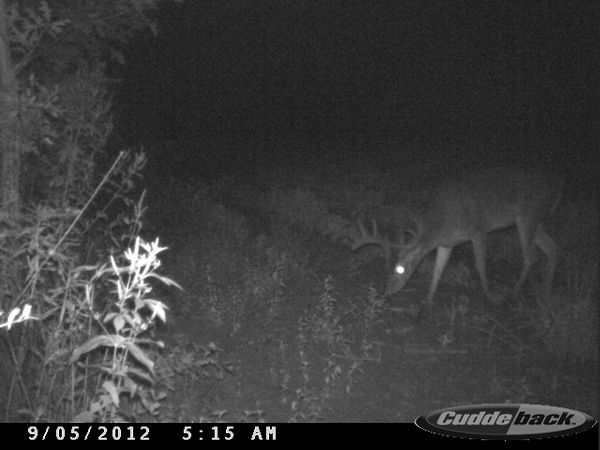 Got this one on private land near Webb. He'll be a shooter during bow season! Cant wait till October 1st. This is fork. Never seen him till now. 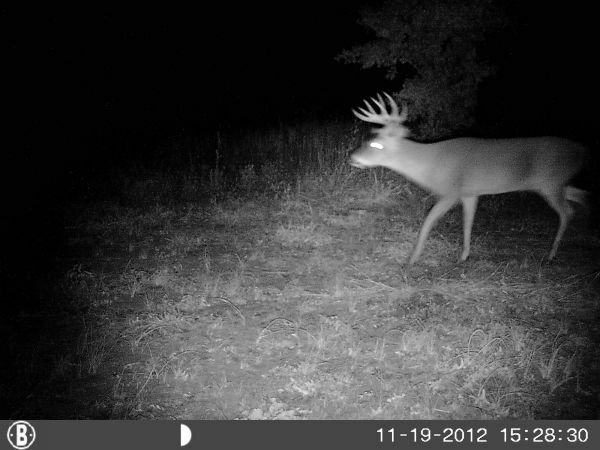 I've got a few days to get him b4 the season ends. First day I got my camera and set it up in the back yard, turns out there's a lot of deer in neighborhood. Found this on my Bushnel camera and was really surprised. 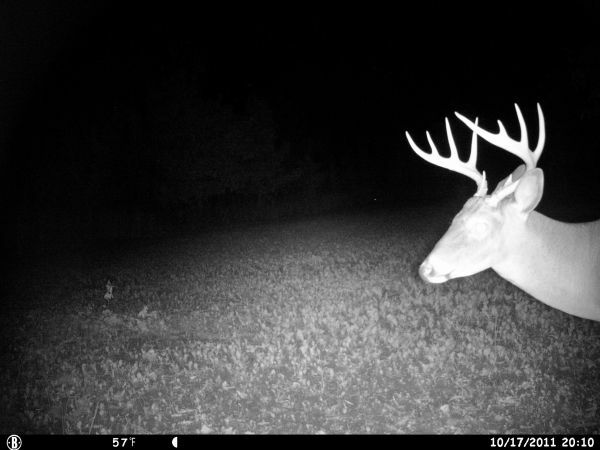 It looks like someone took a mounted deer and stuck it in the frame but I've found multiple photos of this buck. A comment titled: Sorry in response to a report titled: Couldn't believe what I captured!!! Yeah opening morning I saw the elephant. Now I know my barret 50 can take down an elephant, so sorry. Where you say it was? 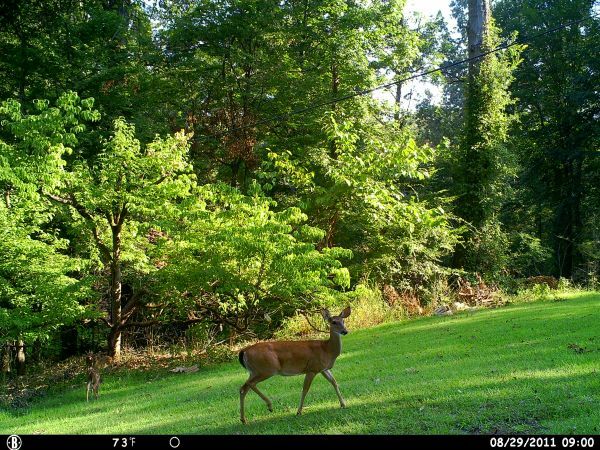 I hunt in Webb and in Tunica and have never seen a deer like that before! In my grandfathers hunting club it'd be a cul but hes a trophy hunter. At my place hes a trophy and I'd shoot him on the spot.